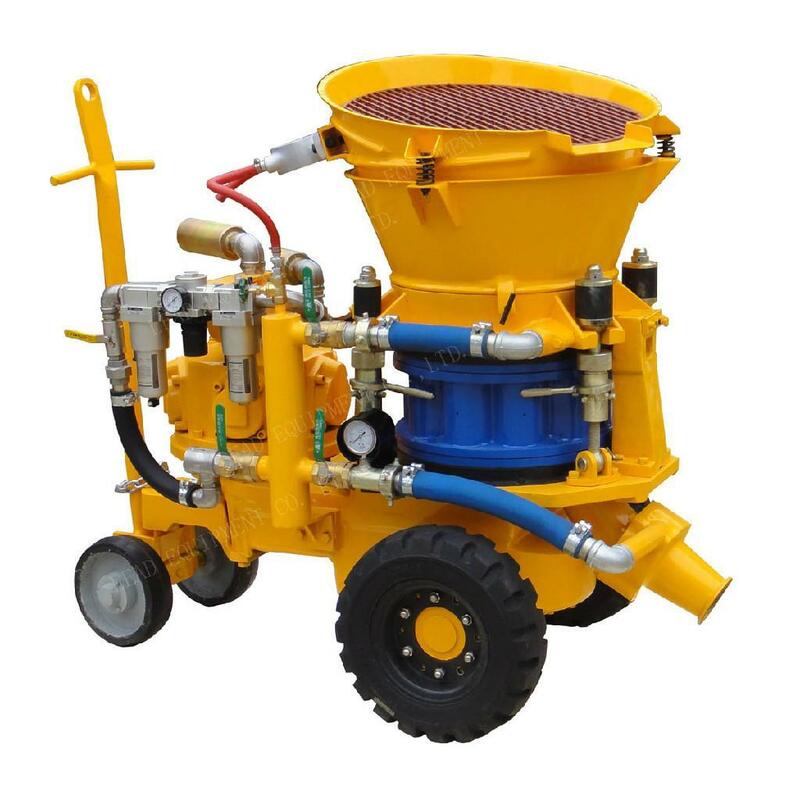 Shotcrete Machine also named as sprayed concrete is a machine in which concrete conveyed through a hose on a surface, for ensuring a smooth and fine finish, also, it helps to cover any constructional damages. Meta Therm Furnace Pvt. Ltd is one of the prominent Shotcrete Machine Manufacturers in Mumbai. You can trust our company for any of your needs related to concrete machines, as we have different options designed in various configurations. Better Than Regular Machines: Relying upon Wet Shotcrete Machine would be more beneficial than the ordinary designs, as they are easy to operate and have a durable working life. Ensure Huge Saving: Using Dry Shotcrete Machine will ensure better performance that saves time and money as well. Best For Hard To Reach Constructional Sites: There are so many constructional sites where carrying ordinary concrete design is quite tough, where these options come handy and used extensively. To place your order or to enquire more about the products we have, send us your enquiry or make a call now. As one of the eminent Shotcrete Machinery Exporters and Suppliers in India, we have a highly trained and experienced team to meet your diverse requirements.